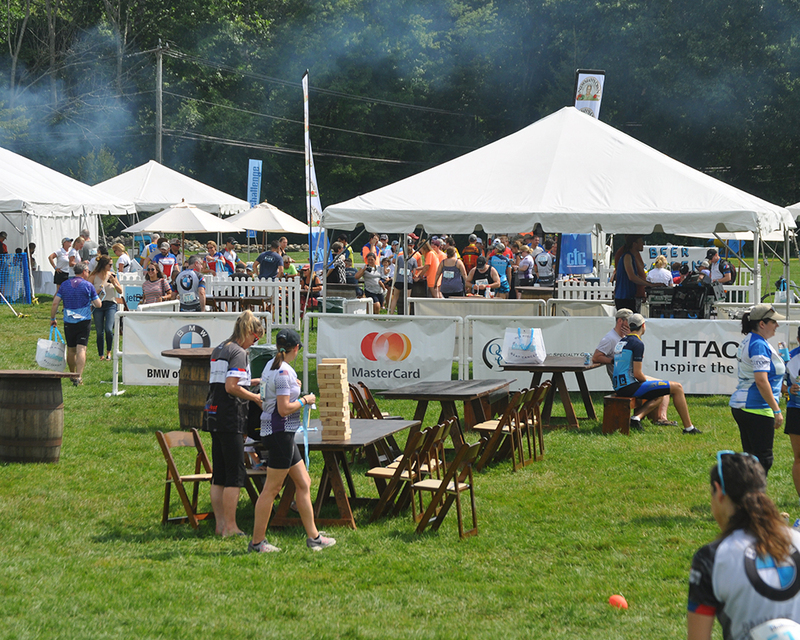 The CT Challenge is a grass roots charity bike event that raises money for important cancer survivor programs. 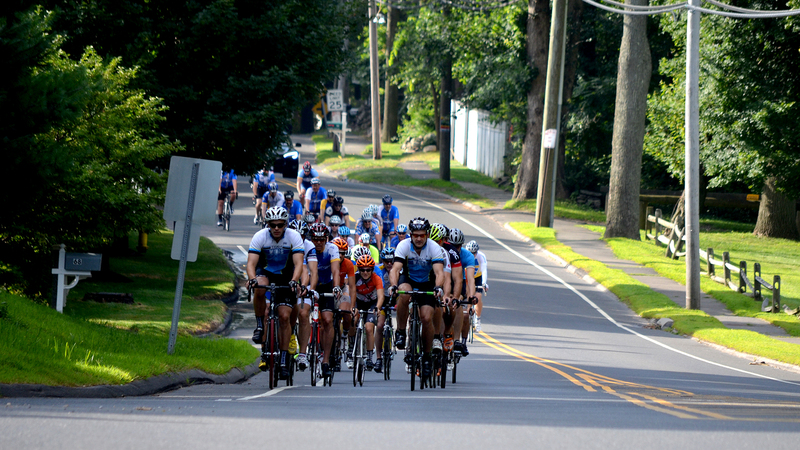 The ride features gorgeous routes of 10-100 miles to attract all levels of cycling skills. Ride along the edge of reservoirs and lakes, and climb from the coast into watershed and farm land. 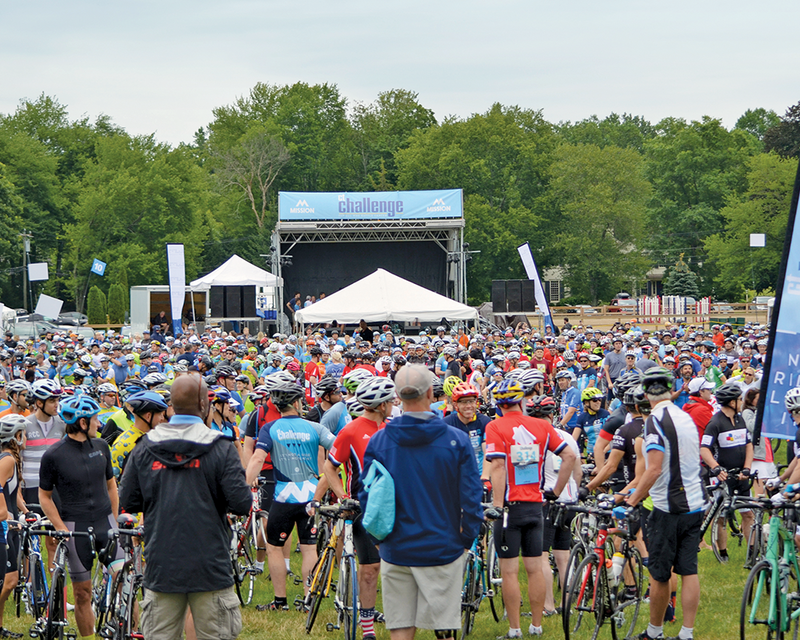 Featuring a live music finish line, the Ride has been winning accolades for its amenities, camaraderie, food, and music festival-style. The weekend kicks off with a Friday night BBQ dinner, followed by the pre-ride breakfast, all day music, high energy aid stations, and catered lunch when you come in. Live music, kids activities, yard games, a beer garden and massage stations. Did we say Pizza Truck? 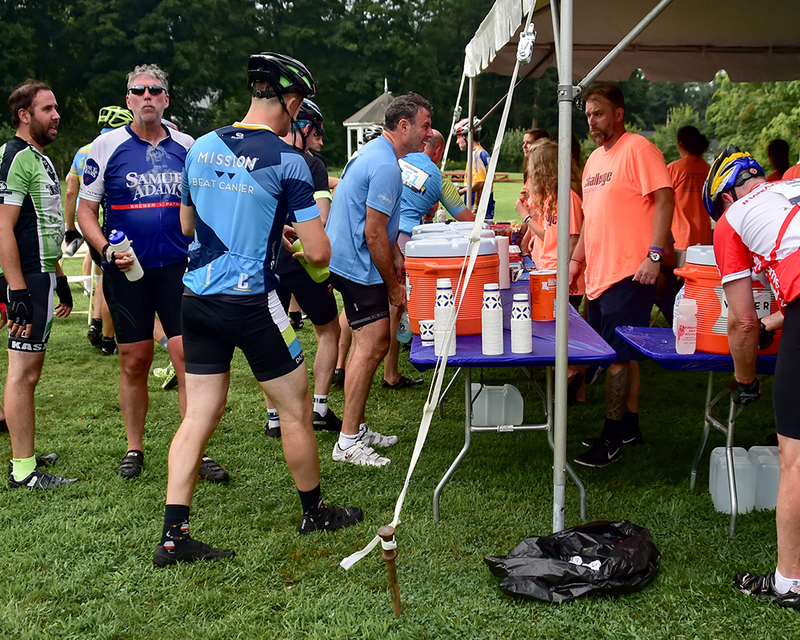 Each rider agrees to fundraising a specified amount depending on the route selected. 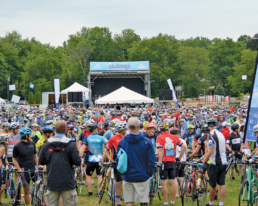 Proceeds of the event are utilized for important cancer survivor programs at Mission, which is the organization that CT Challenge operates under. Five routes, from 10 to 100 miles. Flat and coastal, or inland and hilly. All bikes and all abilities.